This entry was posted in Browser, Computer, GoogleChrome, Murmuring, Network, Software, WWW and tagged beta, browser, channel, chrome, google, m, omnibox, prefix, protocol, scheme, subdomain, ui, uri, url, ux, www on July 18, 2018 by Gea-Suan Lin. Amazon S3 now provides increased performance to support up to 3,500 requests per second to add data and 5,500 requests per second to retrieve data, which can save significant processing time for no additional charge. Each S3 prefix can support these request rates, making it simple to increase performance exponentially. However, if you expect a rapid increase in the request rate for a bucket to more than 300 PUT/LIST/DELETE requests per second or more than 800 GET requests per second, we recommend that you open a support case to prepare for the workload and avoid any temporary limits on your request rate. This entry was posted in AWS, Cloud, Computer, Murmuring, Network, Service and tagged amazon, aws, cloud, hash, performance, prefix, rate, read, request, rps, s3, speed, storage, url, write on July 18, 2018 by Gea-Suan Lin. This entry was posted in Computer, Murmuring, Network, Software, WWW and tagged configuration, fastcgi, nginx, path, trac, url on March 9, 2018 by Gea-Suan Lin. I use browser bookmarks to switch between different cross-account IAM assumed roles in the AWS console. This entry was posted in AWS, Cloud, Computer, Murmuring, Network, Security, Service, WWW and tagged account, amazon, aws, cloud, iam, role, switch, url on February 7, 2018 by Gea-Suan Lin. 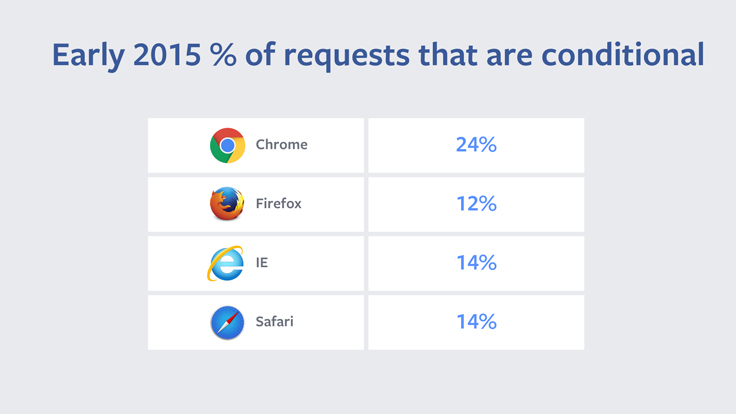 In 2014 we found that 60% of requests for static resources resulted in a 304. Since content addressed URLs never change, this means there was an opportunity to optimize away 60% of static resource requests. A piece of code in Chrome hinted at the answer to our question. This line of code listed a few reasons, including reload, for why Chrome might ask to revalidate resources on a page. For example, we found that Chrome would revalidate all resources on pages that were loaded from making a POST request. We worked with Chrome product managers and engineers and determined that this behavior was unique to Chrome and unnecessary. After fixing this, Chrome went from having 63% of its requests being conditional to 24% of them being conditional. 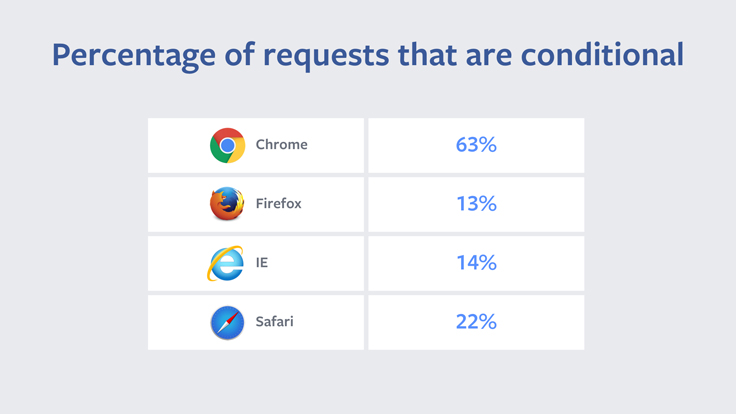 The fact that the percentage of conditional requests from Chrome was still higher than other browsers seemed to indicate that we still had some opportunity here. We started looking into reloads and discovered that Chrome was treating same URL navigations as reloads while other browsers weren't. Chrome fixed the same URL behavior, but we didn't see a huge metric change. We began to discuss changing the behavior of the reload button with the Chrome team. There was some debate about what to do, and we proposed a compromise where resources with a long max-age would never get revalidated, but that for resources with a shorter max-age the old behavior would apply. The Chrome team thought about this and decided to apply the change for all cached resources, not just the long-lived ones. Firefox chose to implement this directive in the form of a cache-control: immutable header. This entry was posted in Browser, Computer, Firefox, GoogleChrome, Murmuring, Network, Software, WWW and tagged 304, browser, cache, chrome, control, facebook, firefox, google, immutable, mozilla, performance, post, reload, request, resource, revalidate, speed, static, url, web, www on January 28, 2017 by Gea-Suan Lin. 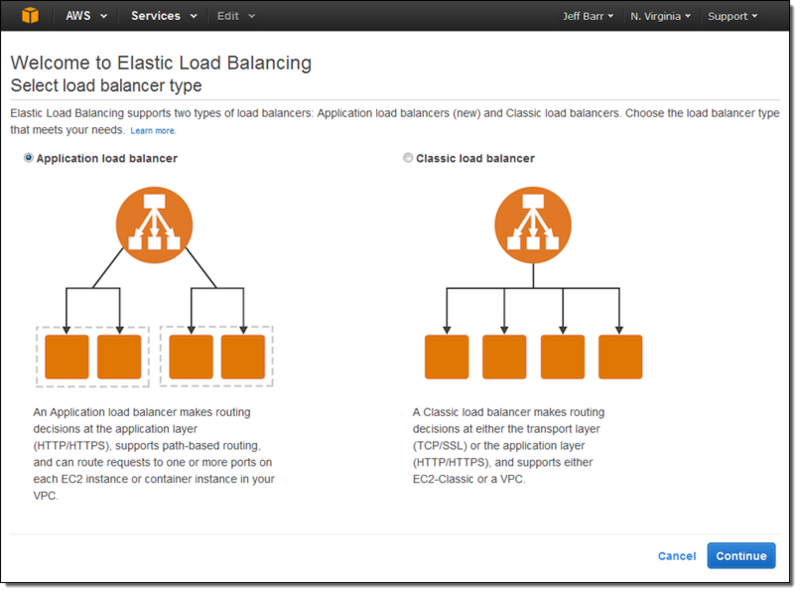 This entry was posted in AWS, CDN, Cloud, Computer, Murmuring, Network, WWW and tagged amazon, asset, aws, cache, cdn, cloudfront, content, css, dynamic, js, key, path, query, string, url on September 4, 2016 by Gea-Suan Lin. This entry was posted in Computer, Murmuring, Network, Security, WWW and tagged bug, facebook, feature, id, issue, link, object, privacy, security, share, url on June 12, 2016 by Gea-Suan Lin. This entry was posted in Computer, Murmuring, Network, Social and tagged 140, character, reply, text, tweet, twitter, url, username on May 25, 2016 by Gea-Suan Lin. 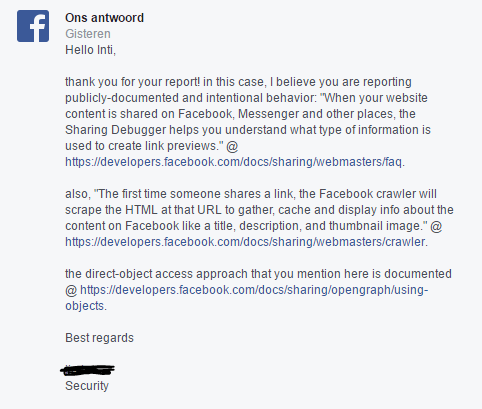 This entry was posted in Browser, Computer, Murmuring, Network, Security, Software, WWW and tagged always, cross, default, downgrade, draft, edge, https, ie, meta, microsoft, never, no, origin, privacy, referer, referrer, unsafe, url, w3c, when on February 22, 2016 by Gea-Suan Lin.